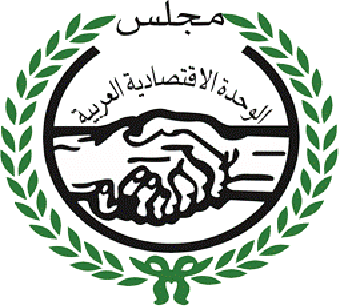 c.	Grants, donations and wills accepted by the Board of Directors from Arab sources, international bodies and organizations. Other than that, approval of the General Assembly shall be secured. The Union shall have its own budget. The Union's FY begins on January 1stand ends on December 31stof each year.